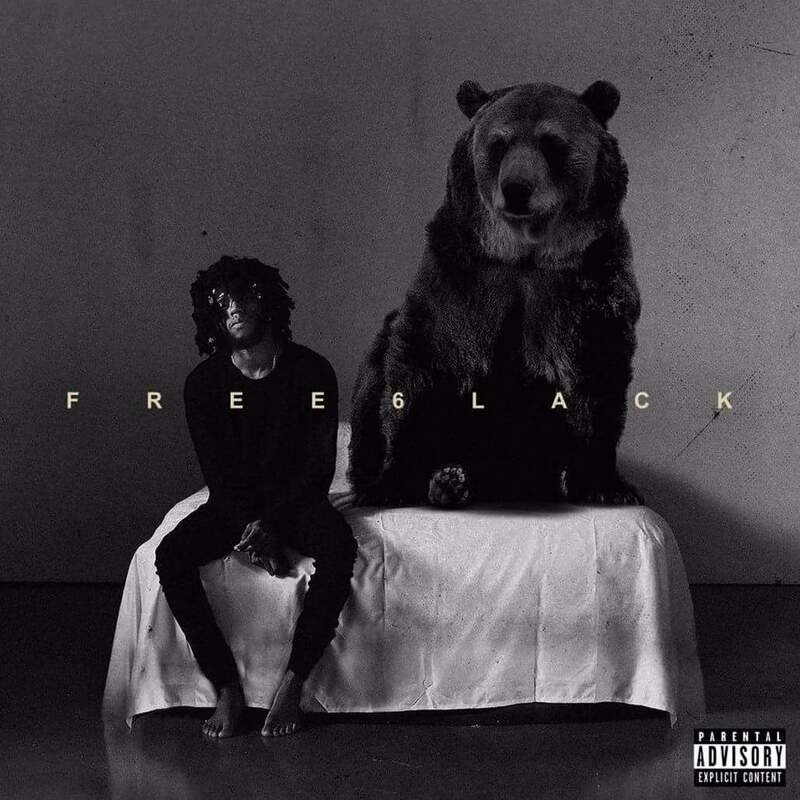 Well… I may be a little late speaking on this but, “Free 6lack” is a dope album put together by the Atlanta native artist 6lack (pronounced black). I admit I am late listening to this project, but I only discovered his work this morning as I was listening to the Mellow Bars playlist on Spotify. I feel compelled to do an album review, but I want to talk about this instead: Is there a formula to success? 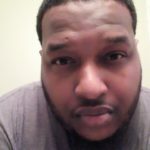 Is there a specific recipe that one must follow to achieve success in the music industry or to be successful in general?